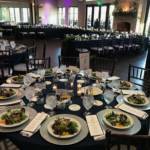 Planning a gala or fundraiser can be an undertaking! Our professional team of can offer you and your committee , logistical assistance and creative menu options that work with your budget requirements. We know hospitality and our service cannot be beat. When you are looking for a professional, reputable caterer to provide you with the services to make your event outstanding, there is no other choice than Culinary Art Catering. Our menu options offer an endless variety of options to please everyone. 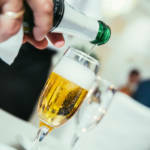 We welcome the opportunity to design an innovative catering experience for your guests. 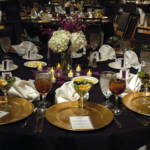 We cater to your every need and our team can take your event to the next level. Give us a call at (972) 744-0660 to discuss your needs and the endless possibilities.